The doctors used an endoscope and successfully pulled the brush out through her mouth. 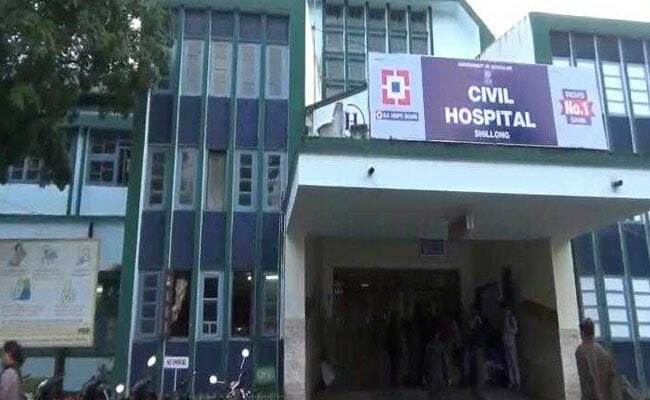 The toothbrush was removed from woman's stomach at Shillong Civil Hospital. Doctors in Meghalaya on Wednesday accomplished a rare feat by removing a toothbrush from a 50-year-old woman's stomach without carrying out any surgery. The woman, a resident of Lower Mawprem, swallowed the toothbrush while cleaning her teeth last month but faced no discomfort after it. On her daughter's insistence, she decided to consult a doctor. "It is the first such case in Shillong. It was quite surprising for all of us here. She was perfectly fine after the removal of the brush," Dr Isaac Syiem from Shillong Civil Hospital told news agency ANI. He said that they used an endoscope and successfully pulled the brush out through her mouth. "No surgery was needed in the process. She was discharged from the hospital after half an hour," he said. The situation could have turned worse if she was not brought to the hospital in time, the doctor added.